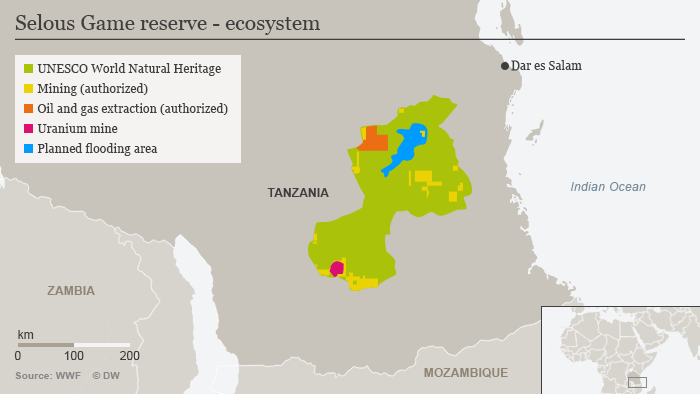 Despite major backlash from conservationists, the Tanzanian government plans to start building a hydropower dam inside a UNESCO-protected wildlife reserve this July. More than 2.6 million trees face the chop. 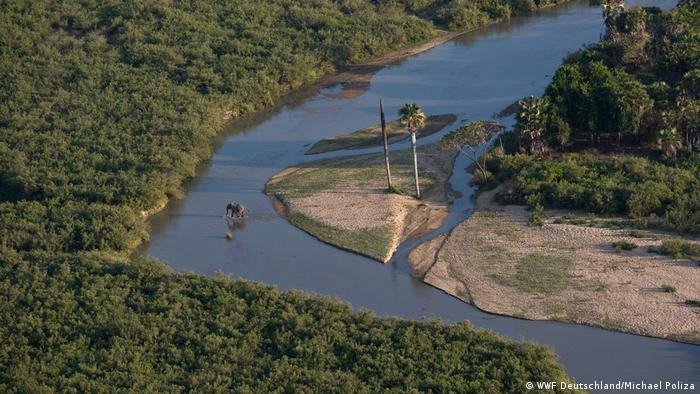 The Selous Game Reserve in Tanzania is one of the last major expanses of wilderness in Africa. It’s a protectedUNESCO World Heritage Site about the size of Switzerland, and home to elephants, lions, giraffes, cheetahs and rhinos, as well as 12 percent of all endangered African wild dogs. But the nature reserve is under threat. Since 2014, it has been on UNESCO’s List of World Heritage in Danger, primarily because of elephant poaching. In less than 40 years, the park lost 90 percent of its elephants. But a planned hydropower dam could have an even more devastating impact. Tanzania has an electricity problem. According to the United Nations Development Program (UNDP), only 10 percent of households in Tanzania have access to the national grid. To meet the country’s energy needs, the Tanzanian government is planning to build a huge hydropower dam on the Rufiji River, in the heart of the protected Selous Game Reserve. The plan is expected to provide the country with an additional 2,100 megawatts of electricity. Reaching 130 meters (427 feet) in height and stretching 700 meters across the Stiegler Canyon, the dam is to create a 1,500 square kilometers (463 square mile) lake. An area roughly twice the size of Berlin would vanish under water. Conservation organizations, including the World Wildlife Fund (WWF) and the International Union for Conservation of Nature (IUCN), as well as the UNESCO World Heritage Committee (WHC), have raised concerns since plans for the dam were released in 2009, and have consistently called for the project to be abandoned. “It’s a huge threat,” Johannes Kirchgatter, officer for the Africa Program for WWF Germany, told DW. And it’s not just Tanzania’s wildlife and ecosystems that are at stake. 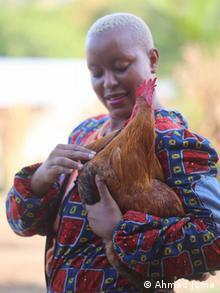 Local livelihoods could suffer, too. The Rufiji, Tanzania’s largest river, crosses Selous for 600 kilometers (370 miles) and flows into the Indian Ocean. According to a WWF report, the dam would trap most of an estimated 16.6 million tons of sediment and nutrients carried by the river every year, leading to soil erosion and cutting off lakes and farmland downstream. The Rufiji delta, home to fish, shrimp and prawn fisheries, as well as the largest mangrove forest in East Africa, would also be starved of water. All in all, the construction of the dam could damage the livelihoods of over 200,000 farmers and fishermen, according to the WWF. The proposed dam could also impact one of Tanzania’s biggest sources of income: tourism. The country’s natural attractions – including the Serengeti National Park and Mount Kilimanjaro – draw over a million tourists each year and generate 17 percent of its GDP. Selous alone generates more than 5 million euros ($6 million) a year. But the dam would be built in the area that’s of most interest for tourists. 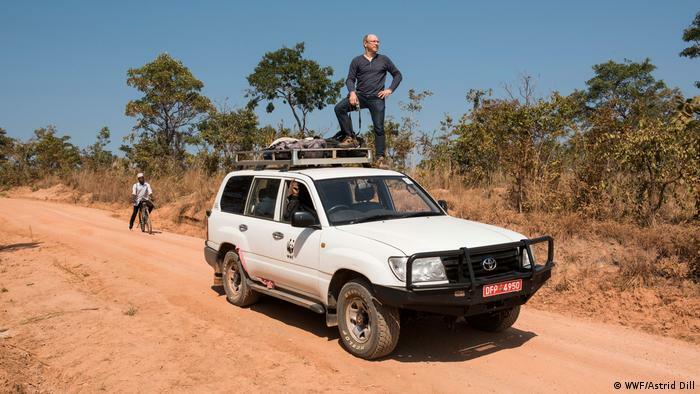 “It’s where you see the most wildlife and where you have the most varied landscape,” Kirchgatter, who has visited Selous many times, said. Selous is also well-located as a gateway to the south of the country, which has so far been neglected by tourists – something the government wants to change. 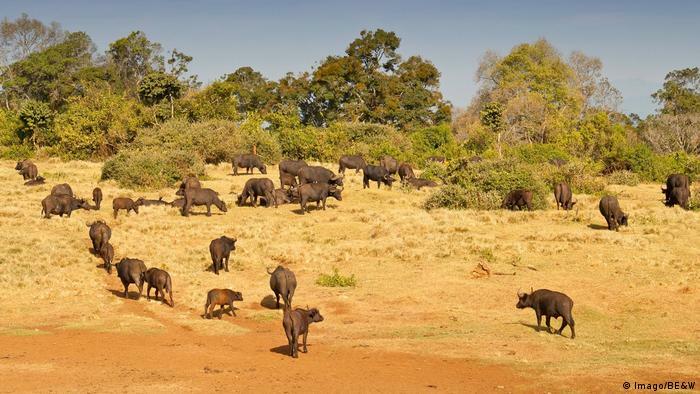 It recently invested in new airplanes, and is receiving an infrastructure loan from the World Bank to boost tourism in southern Tanzania, including the Selous Game Reserve. 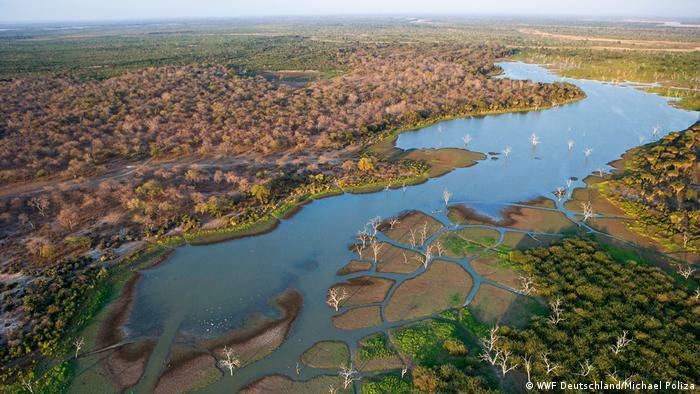 “If Selous is destroyed and all of the potential for tourism there is destroyed, then the tourism for the southern half of the country will also greatly be damaged,” Kirchgatter said. The Tanzanian government rejects this criticism. When WWF published its report in 2017, tourism minister Jumanne Maghembe insisted the hydropower was needed to transform Tanzania’s economy. Now, he has officially announced that construction will begin this July. The Tanzanian government is currently looking for investors. According to WWF, funding for the dam has not yet been secured and it’s unclear which companies will even build the dam. Yet the government is pushing ahead to fell more than 2.6 million trees from the area that would be flooded by the dam. According to the WWF, Tanzania’s forestry authority just closed a bidding competition for the logging. Under Tanzanian law, logging in game reserves is prohibited and a dam can only be built after a proper environmental impact assessment, which has not been completed, according to the WWF. Building a dam in a World Heritage Site would also be violating UNESCO regulations. “It’s not even clear whether they will manage to build the damn. But the logging will already completely destroy a huge protected wildlife area, whether the dam will be built in the end or not,” Kirchgatter said. The government’s own energy plan shows there isn’t really an urgent need for this dam, according to Kirchgatter. “There are plenty of alternatives, such as solar power and wind power,” he said. Investing in the latter would have the advantage of reducing the country’s dependence on a single river system that could easily be affected by drought. A more decentralized energy system would also be more cost-efficient, according to Kirchgatter. “One huge power plant in the middle of nowhere needs a lot of infrastructure. Billions of dollars would need to be spent to develop this dam, which could be invested in a much better and more sustainable way,” he said. 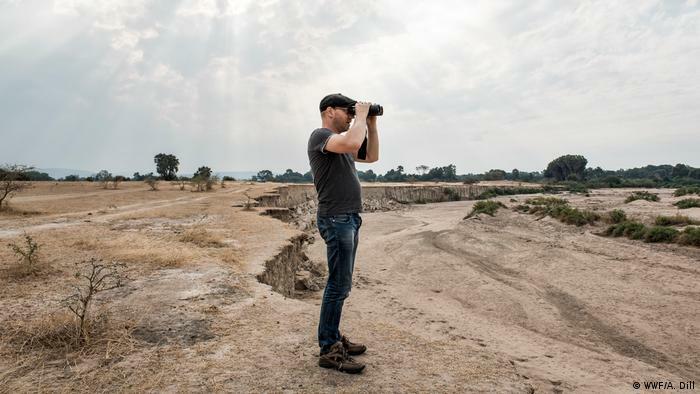 Kirchgatter hopes conservationists around the world can convince the Tanzanian government not to build the dam and explore alternatives instead.